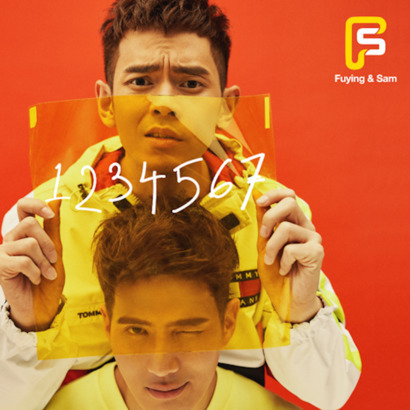 FS (Fuying & Sam) is a Malaysian music duo consists of Ong Fu Ying (Fuying) and Sam Chin Neng (Sam). 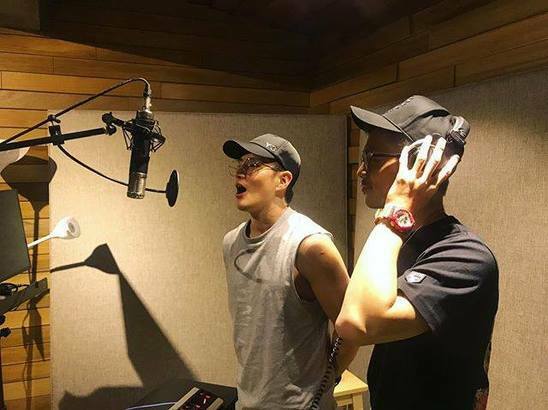 They released their first album "Love Temperature" in 2014 and gained a remarkable popularity. 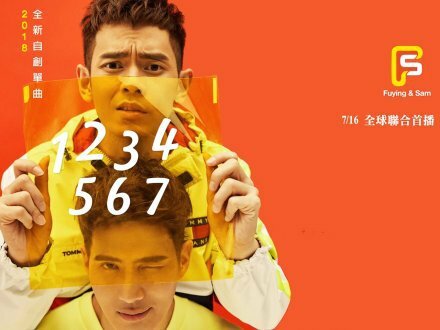 This summer, they are planning to help you welcome the nice weather with the latest single "1234567"! 旋律方面，這首新歌的間奏中更加入了兒歌《我的朋友在哪裡》的元素，不僅讓整首歌呈現一定程度的熟悉感，也變得更有趣味！喜歡 FS 的朋友，一定要密切鎖定 加拿大中文電台 AM1430 & FM88.9 全線節目，親自聽聽這首親和力十足的《1234567》!